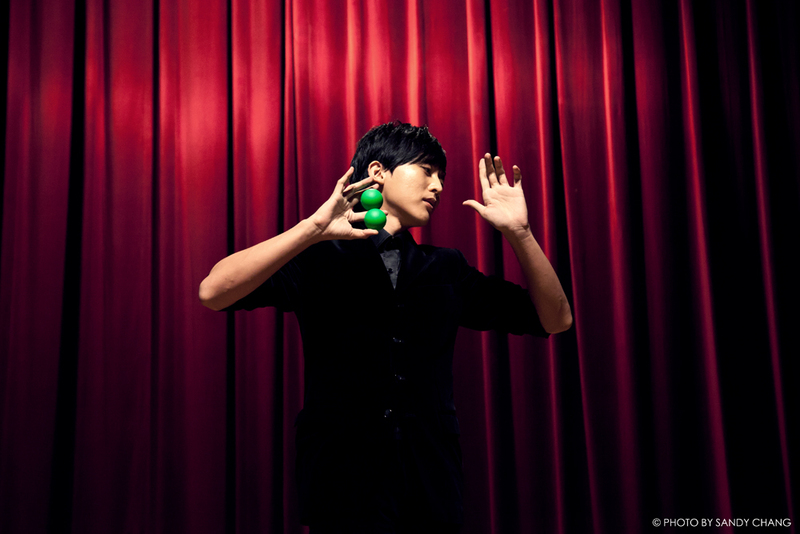 The Edinburgh International Magic Festival will enchant you! MagicFest promises to excite all ages for a sixth year! Think of magic in Edinburgh and you’ll probably think of JK Rowling huddled over a coffee writing Harry Potter or the wonderful chaos of the Fringe in August. But there’s a relatively new event at the start of July that’s offering real intrigue to the world of magic in the UK. Edinburgh International Magic Festival is one trick you shouldn’t miss! MagicFest in Edinburgh offers a wonderful mix of live shows, competitions, exhibitions, public lectures and workshops – for adults and children. Now in its sixth year, the Edinburgh International Magic Festival transforms into Edinburgh into a hub for magic, illusion and wonder. Audiences are invited to embrace the adventure as some of the world’s most accomplished magicians take over Edinburgh’s Summerhall from 26 June – 4 July 2015. MagicFest promises the most jaw-dropping live magic from around the world in the most mysterious and impressive venues across the city. Steeped in mystery and folklore, Edinburgh is the capital of intrigue so start your MagicFest adventure this summer. Summerhall is the new magical hub! The Edinburgh International Magic Festival has the best programme ever this year! 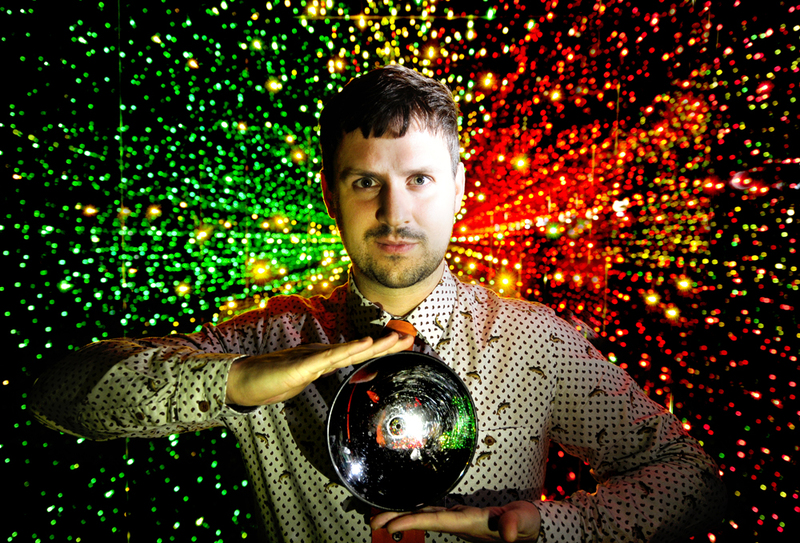 This year Summerhall, Edinburgh’s ‘Art Laboratory’, is the new Edinburgh International Magic Festival hub creating an irresistible world of wonder and adventure with live shows, exhibitions, food, and drink all at one magical campus. For the first time the Magic and Variety Gala Show moves to the Festival Theatre to close the festival on 4 July. 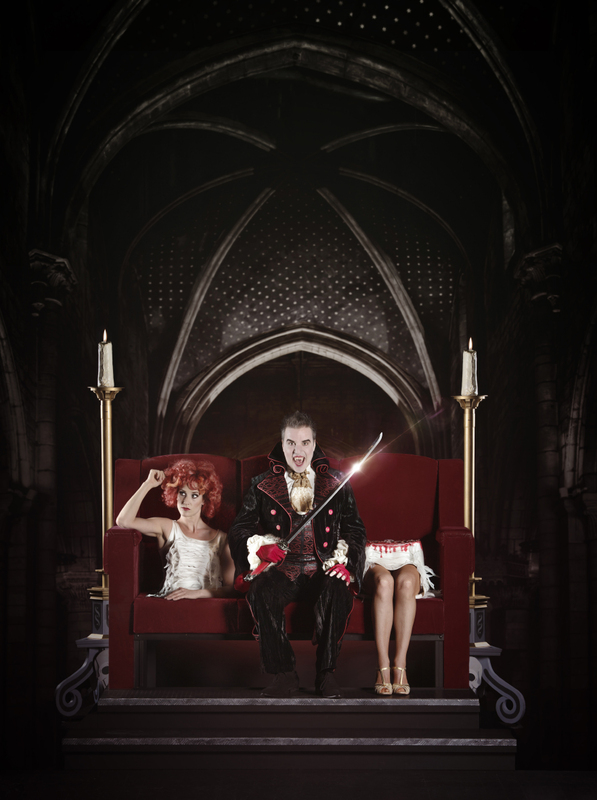 A venue directly associated with the Great Lafayette, the Gala Show sees Cirque du Solei stars performing alongside international illusionists for a night of magic, sleight-of-hand, circus and mindreading. There are special courses for aspiring magicians! If you have any budding magicians in your midst then Magic School is the perfect thing for them! It was created six years ago to teach and inspire children to perform incredible magic for their family and friends. Magic School’s wizardry workshops offer 7-10 year olds the choice of either a 2.5 hour workshop or a 5-day course to start learning the tricks of the trade! There is also a ‘Street Magic Masterclass’ led by Magic Circle Close-up Magician of the Year, Will Houstoun, giving 11-15 year olds the chance to learn some mind-blowing techniques and the secrets behind sleight-of-hand. Admission to Magic School is selective, squibs need not apply! Fancy making an appearance at MagicFest? If the Edinburgh International Magic Festival has already filled you with wonder then you should start booking – because tickets are disappearing quickly! Visit www.magicfest.co.uk to take a look at the full programme of events and if you have any questions call the box office on (+44) 0131 226 0006. Now all you need is the perfect home from home! Dickins has magical properties across Edinburgh near all the venues, so you can make a show at the drop of a hat! Why not take a look and start planning your trip to MagicFest? !